A Sick Day for Amos McGee: Book & CD Storytime Set (Macmillan Young Listeners Story Time Sets) (Mixed media product) | Let's Play Books! 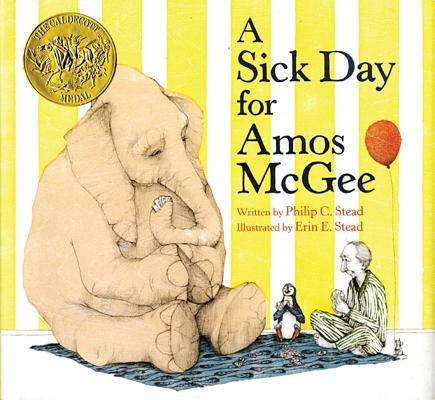 A Sick Day for Amos McGee from Philip C. Stead, illustrated by Erin E. Stead is a 2011 Bank Street - Best Children's Book of the Year and the winner of the 2011 Caldecott Medal. This title has Common Core connections.